After a series of researches, discussions and deliberations, the strategic partnership between Mindfire Foundation and SingularityNET has finally came into reality. SingularityNET, full-stack of AIs announced its collaboration with the Mindfire. The latter is a Swiss non-profit that unites all the greatest AI talent around the world to produce an Artificial Intelligence same on human mind. The partnership between the two happened yesterday and is expected to focus on 3 core areas- talent, AI service and AI education. Talent – The collaboration will definitely emphasize the capability and talent for AI. Talent is really a vital area. They will specifically choose and improve the pool of great human mind’s talent in an AI-significant disciplines. AI Services – Create a decentralized center for AI solutions. AI Education – Helpful AI program courses and lessons will be created and implemented. One more targeted section of collaboration is the tokenized ecosystem of both parties. It will explicitly concentrate on the exchange ability of the two tokens and the deeper improvement of SingularityNET’s decentralized processes. Indeed, this partnership will surely help them both in achieving their common objectives. According to the Mildfire’s President and creator Pascal Kaufmann, they are very happy with the cooperation to SingularityNET. He said how difficult it is to obtain true AI development if there’s a lack of understanding on the intellectual concepts. The combined talent pool of the two will substantially advance the comprehension of intelligence and will enable utilization of new results. It will improve awareness towards the innovation of man-level AI for the progress of AI products and services. This will lead to sharing of the most recent discoveries to the community. In addition, it drives interactions by collecting and influencing talents on the networks. According to the founder of SingularityNET Dr. Ben Goertzel, his visit on Mindfire made him sincerely amazed on the researchers and developers’ level of quality. Not to mention the team’s highest commitment on the objectives of understanding the human mind completely. Mindfire token is remarkably designed to promote the formation of a profitable community of amazing minds performing on vital AI and neuroscience issues from both a practical and a theoretical point of view. The union of Mindfire community to the SingularityNET community has a solid potential to accelerate success toward their common goals of understanding and acknowledging intelligence. 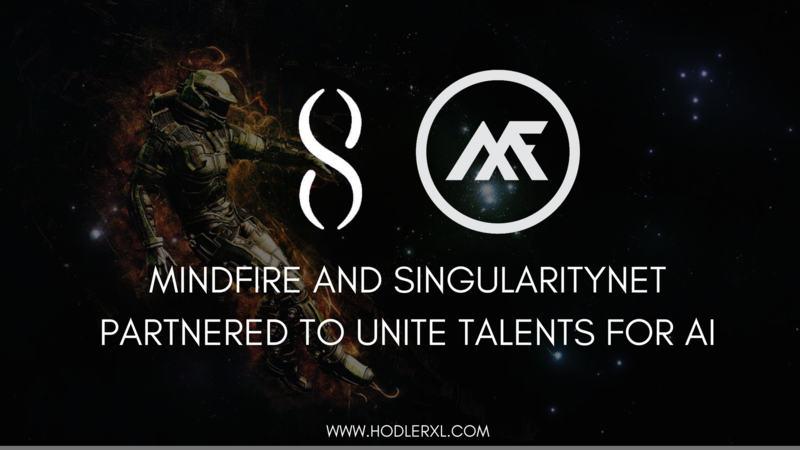 The connection involving SingularityNET and Mindfire will expand the pools for the two companies and will boost the productiveness not just AI services but also several related ideas in Artificial Intelligence. The partnership calls for applications for Mindfire Mission 2 and Mission 3. Interested applicants may send resumes containing their profiles on https://mindfire.global/talents/. Everyone with great talents and brilliant minds are invited to send application to one of the ten missions. It was released on July last year. It tries to enhance Artificial Intelligence for man’s benefit. AI can fix various human challenges including poverty, education and health. Its goal is to assure AI revolution serves the whole society. It established and filed clear registration for blockchain application which will incentivize all contributions to the total project. Ownerships are given back to community to assure program will benefits every stakeholder. It has 1000+ talents, experts, developers and 50+ partners. Updated whitepaper details key functions of (MFT) ERC 20 token and elaborates the company model. It will be released on August 15, 2018. Mindfire tokens are used to compensate contributing talents and will enable active participants to decide how intellectual properties will be commercialized. Half of it are available on pre and main sale periods, 20% for internal talent fund, 15% for future finance. 5% for partners compensation, 8% for team rewards and the remaining 2% is for board of scientific and advisors. It empowers the platform and the network. Talents may conduct transaction to other MFT holders like investor, service provider and other talent. They can obtain tokens through participation or contribution to mission. Transaction is recorded in Ethereum blockchain to maintain its flexibility and integrity. Investor receives MFT during public token sale while talent receives token after mission is completed. MFT will be used for mission 1-10. 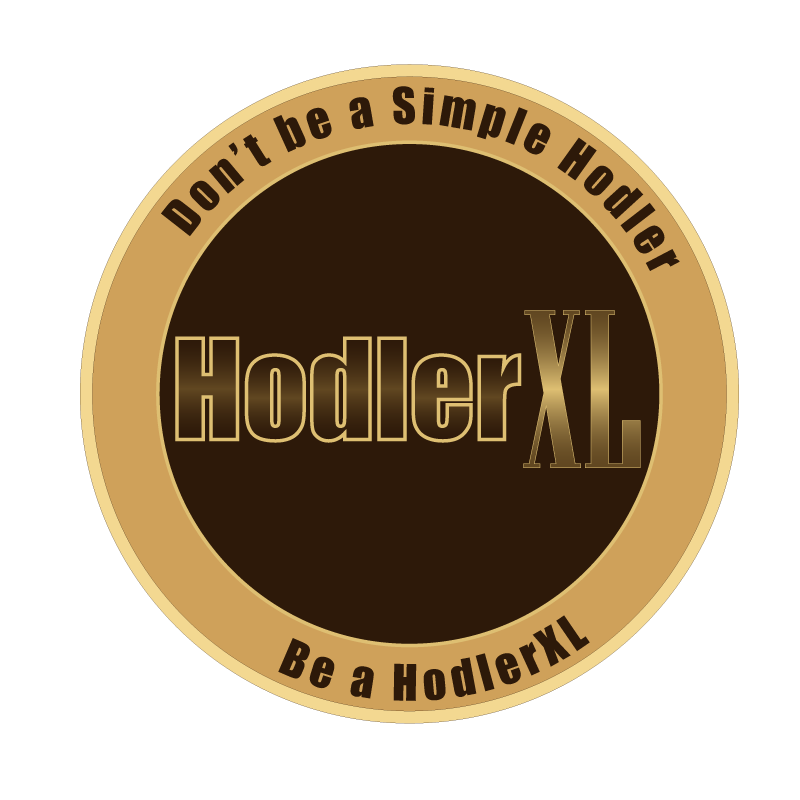 Moreover, holders of these tokens are rewarded according to intellectual properties monetization. To assure Mindfire is working on behalf of the people, there will be private selling of Mindfire token on the middle of August and public selling on November. This will give anyone an opportunity to support new tactics for comprehension and creation of intelligence. SingularityNET is identified as a network with full stack of AIs. It facilitates any person, developers or businesses to earn money or make use of AIs. SingularityNET was able to get on the list of reputable cryptocurrencies in the current market. To achieve the best of this network, its monetary logic makes AI trading process less friction to user. It will boost open, frictionless and global AI access. It aims to meet the growing market demands for intelligence. In the present technological and financial perspectives, every company needs it. SingularityNET came out to provide the needs by customizing and presenting what a particular company needs while reducing efforts and costs. The system has 3 missions. First is to deliver intelligence solutions to everyone- anytime, anywhere. Next is to foster the rise of powerful AI. Third is to deploy general intelligence in the benefits of all. There are other interesting and amazing facts about it. One of it is the surprising positive result of SingularityNET ICO. The token sale was conducted in just a day and has reached targeted funds in one minute. Other things that make it popular is the creation of the most advanced humanoid Sophia. She’s powered by SingularityNET and was made by its partner named Hanson Robotics. AGI is its cryptocurrency symbol. . This is used by users to get network access. Holders of AGI can acquire AI products, solutions and services. It has an increasing value in the market. It can be used for exchange in trading sites. Platforms are KuCoin, ForkDelta, Radar Relay, Bitfinex, Idex, Liqui and Ethfinex. The token is set to have a total supply of 1Billion AGI. As of now, more than five hundred million are on market circulation. The success of any projects relies mostly on the capability of the team as a whole. SingularityNET has all the great minds to keep the network going. It gathered a lot of good members, experts and advisors. Other than the CEO Dr. Goertzel, they have Simone Giacomelli as the chief of business development. Also, Cassio Pennachin, Arif Khan, Dr. Hilen Amin and Alberto Wisbeck make up the team. Some of the contributing advisors are Edward Vali, Youngsook Park, David Chen, Mitchell Loureiro etc. It has a big family of marketing and technological supports.